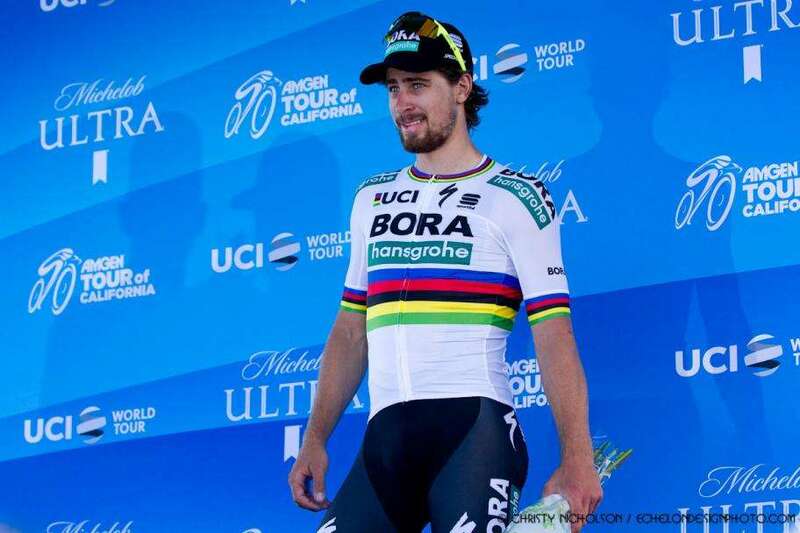 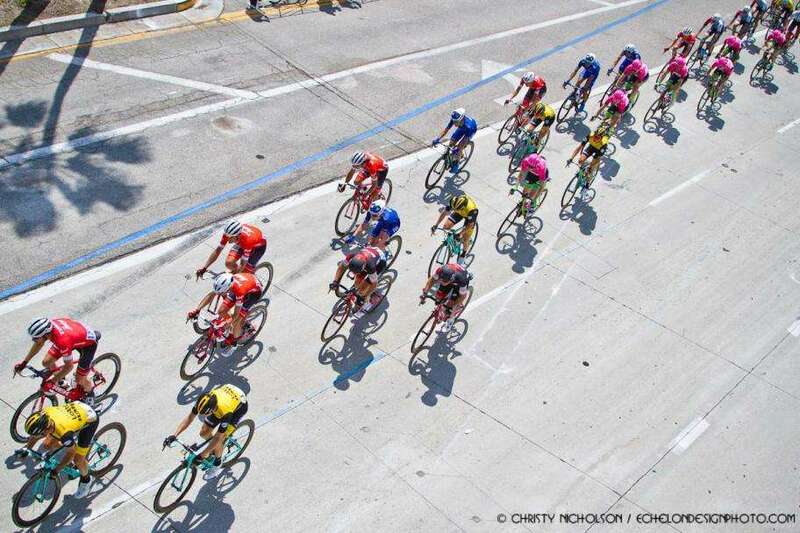 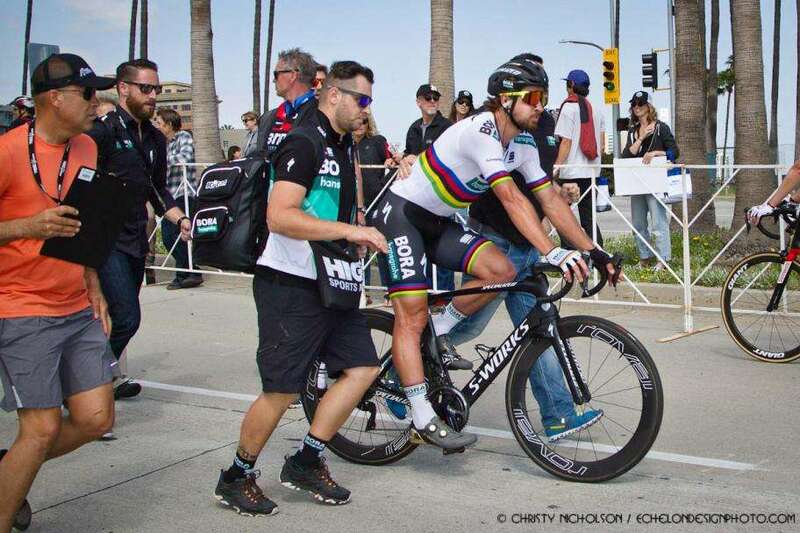 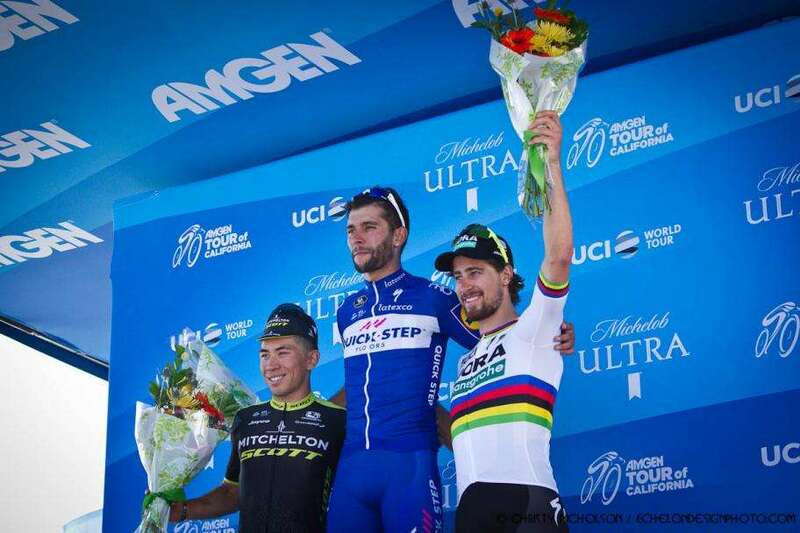 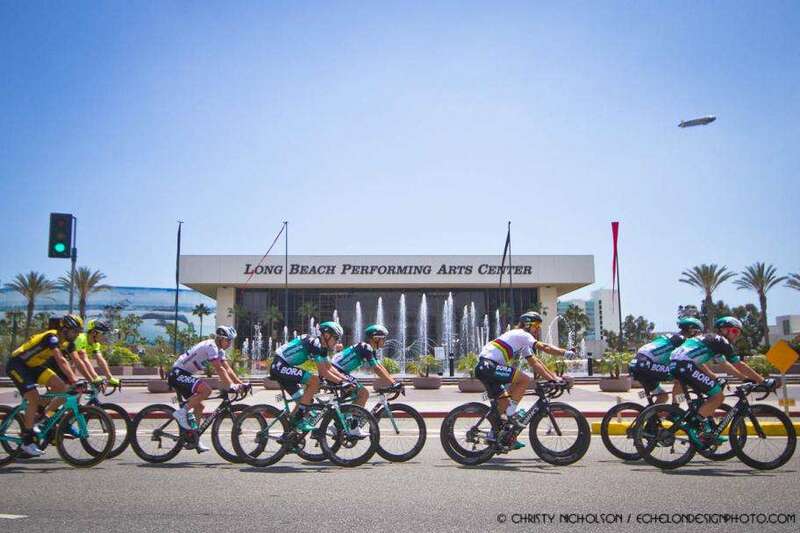 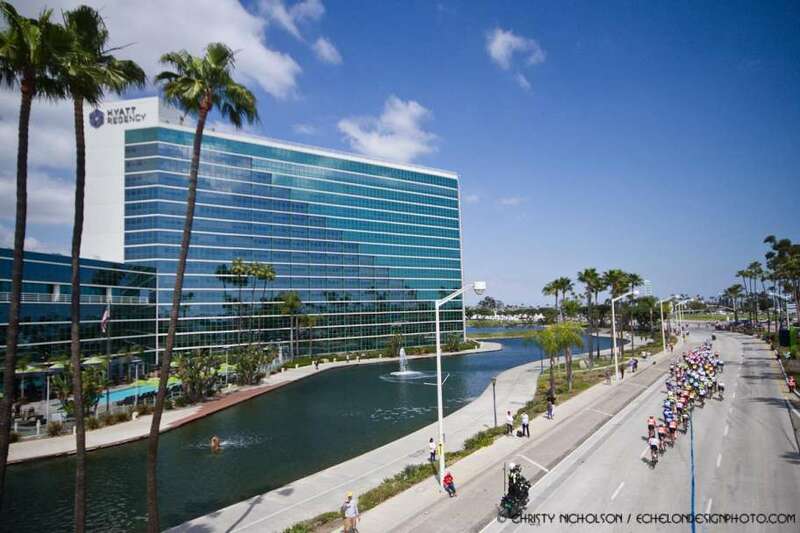 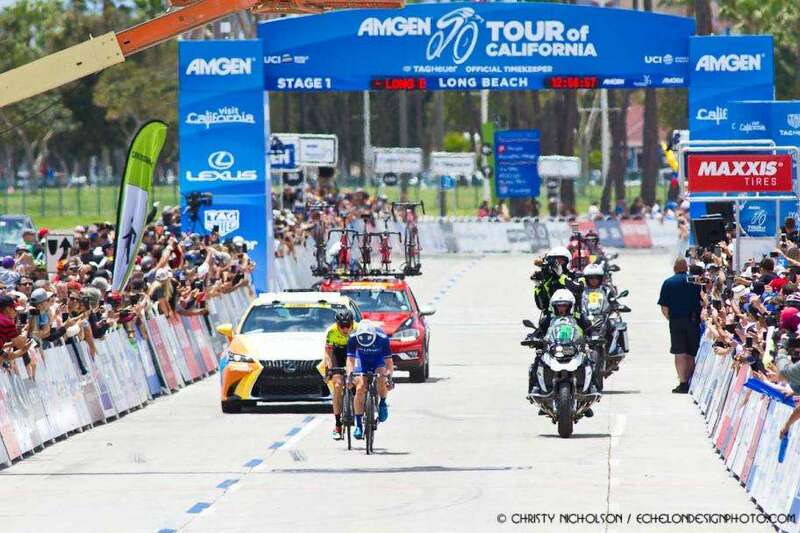 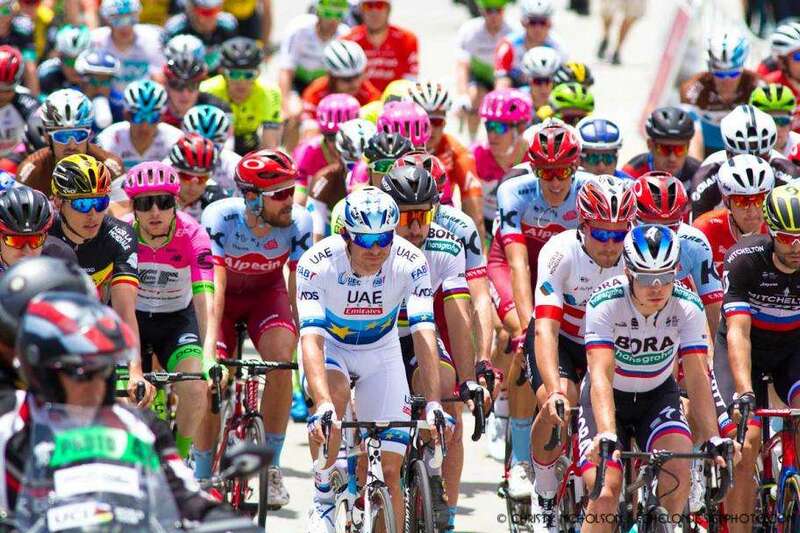 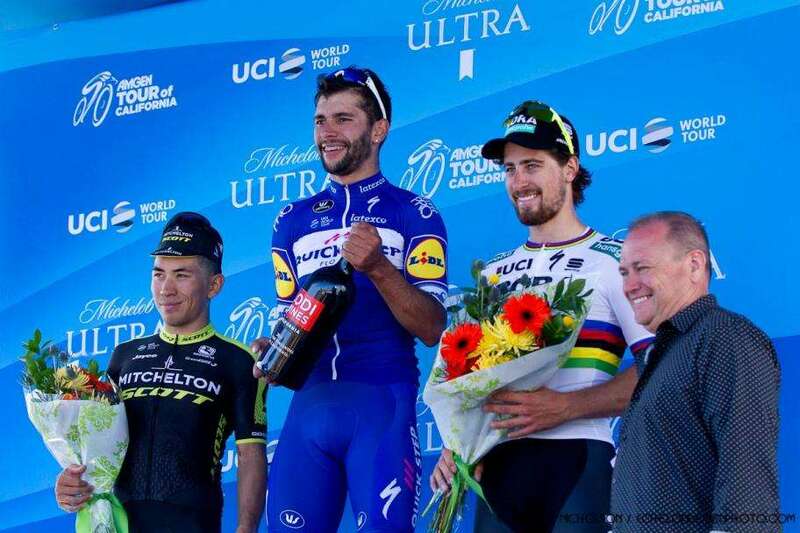 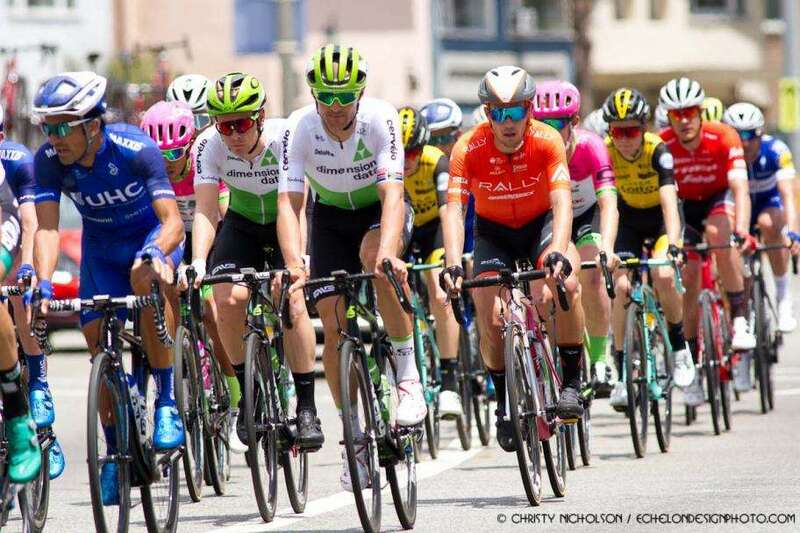 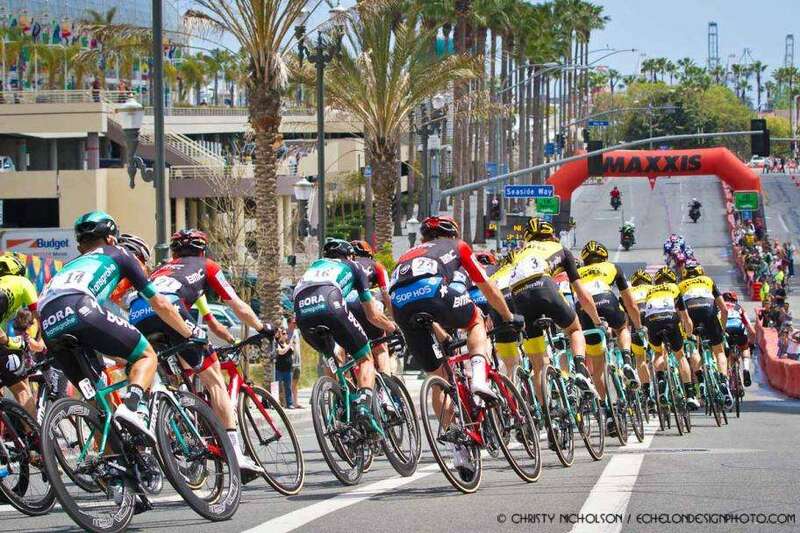 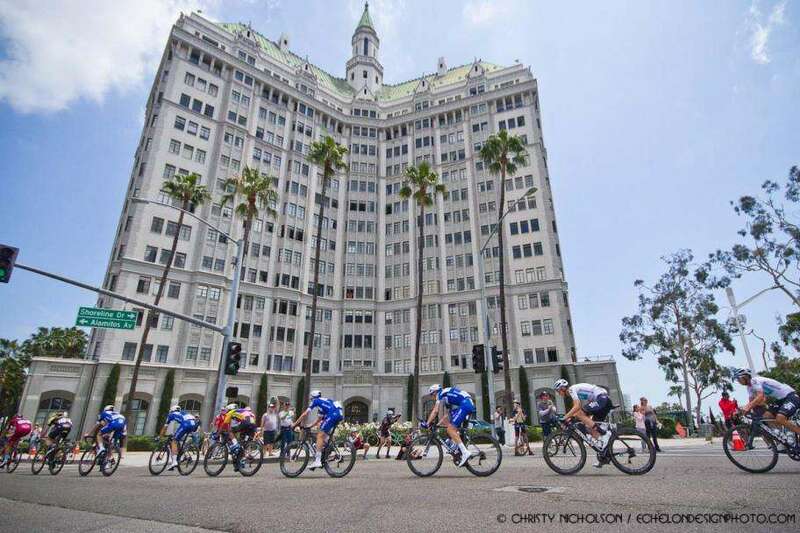 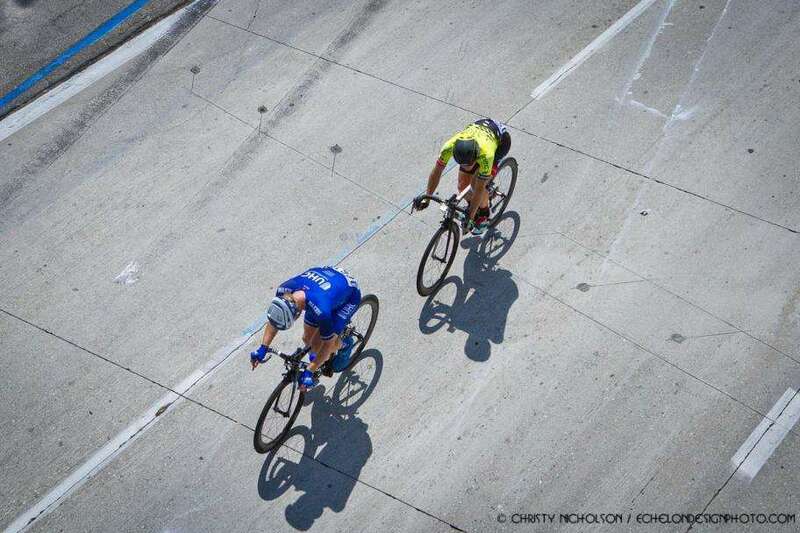 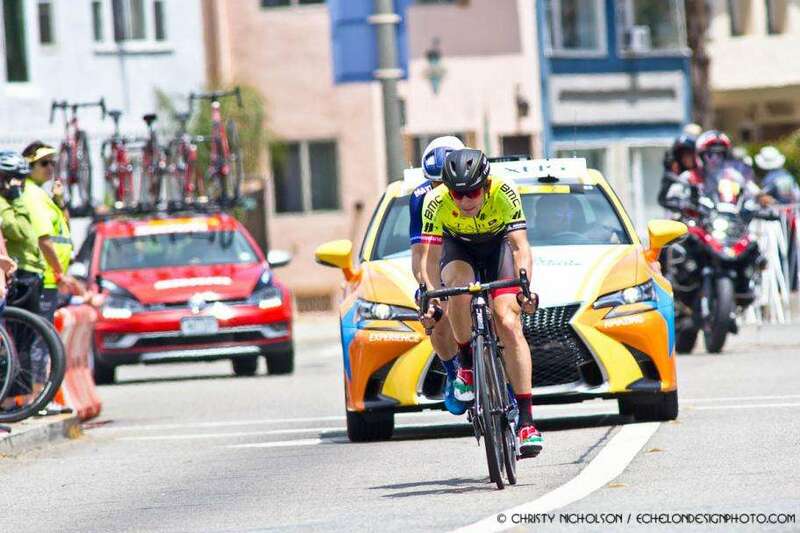 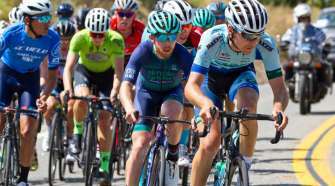 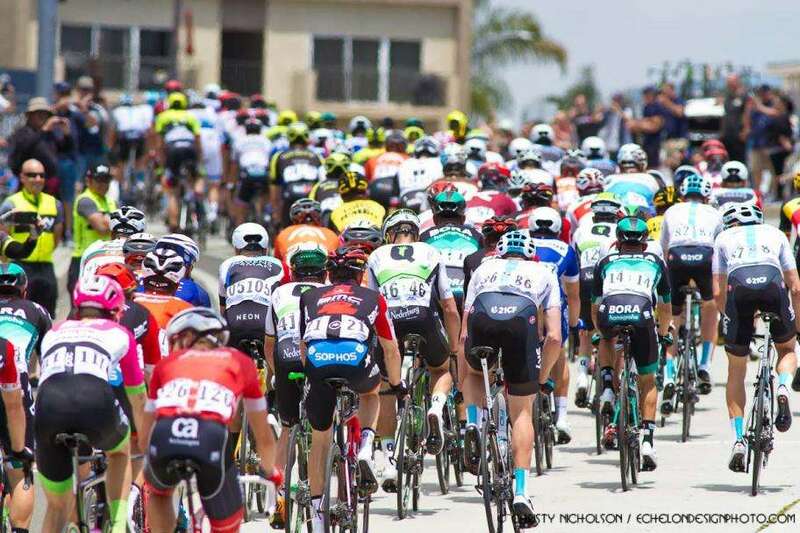 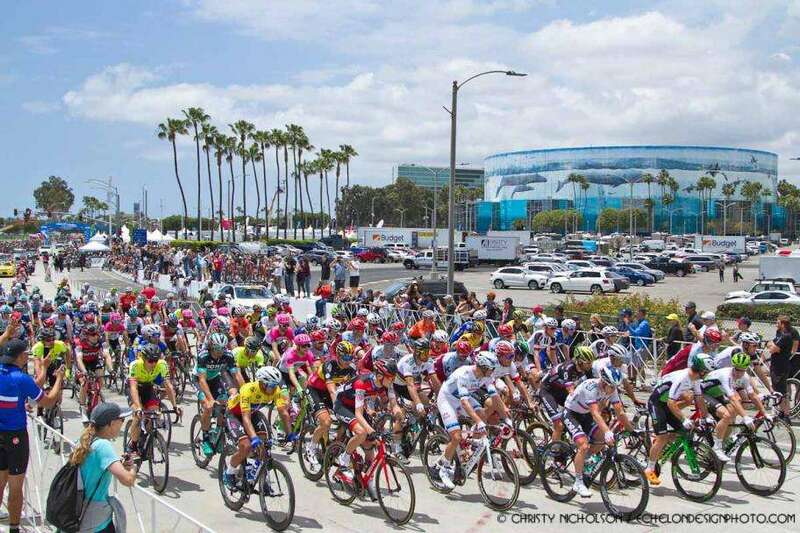 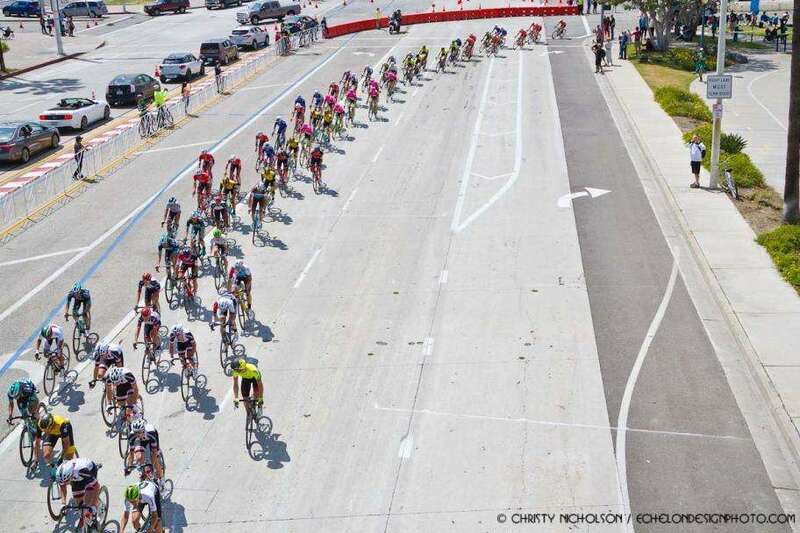 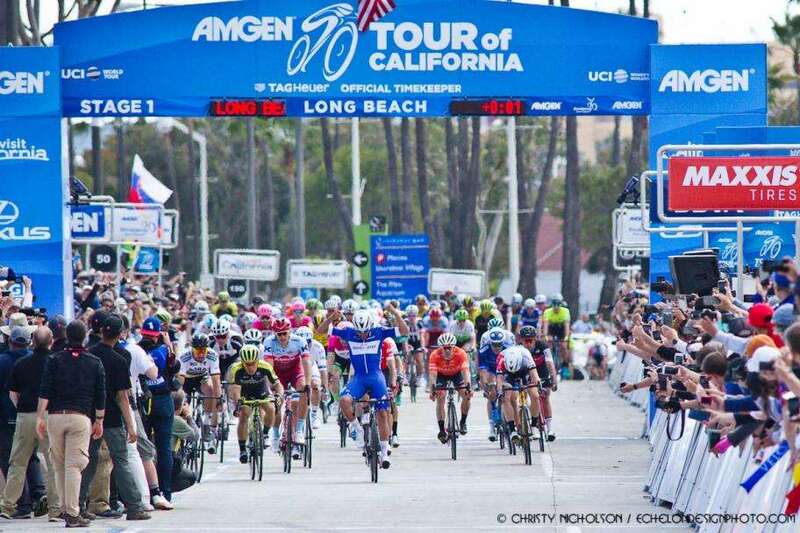 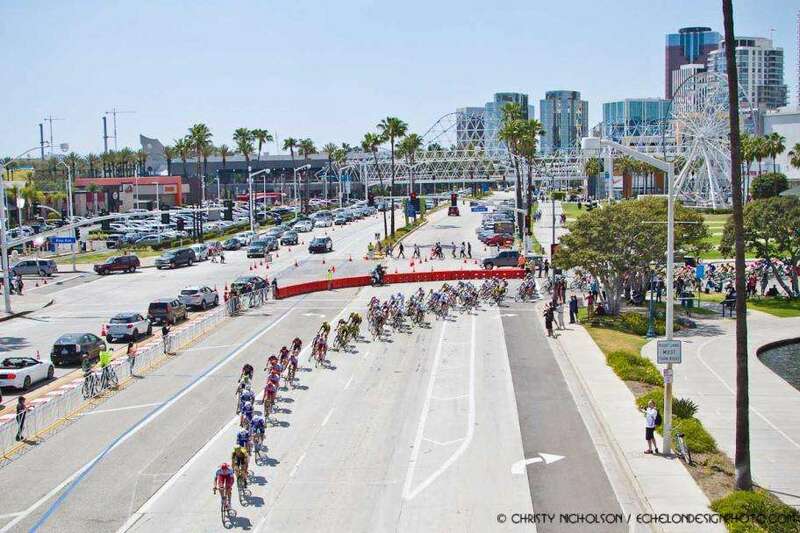 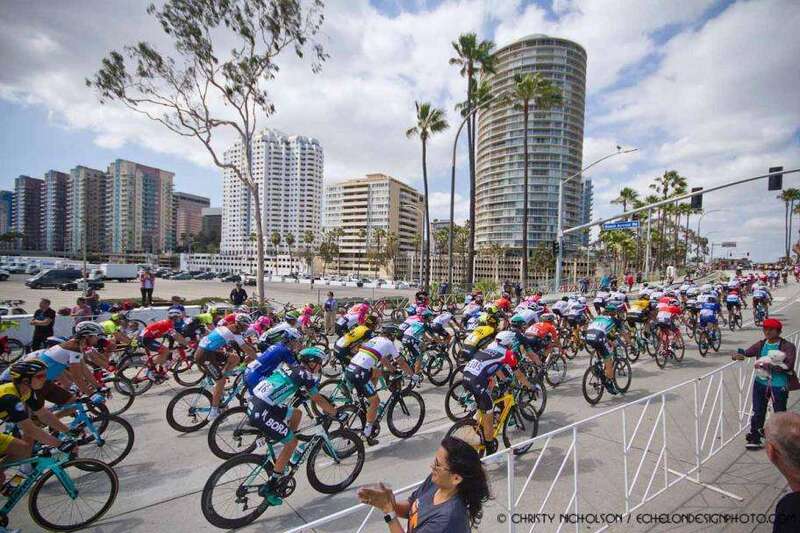 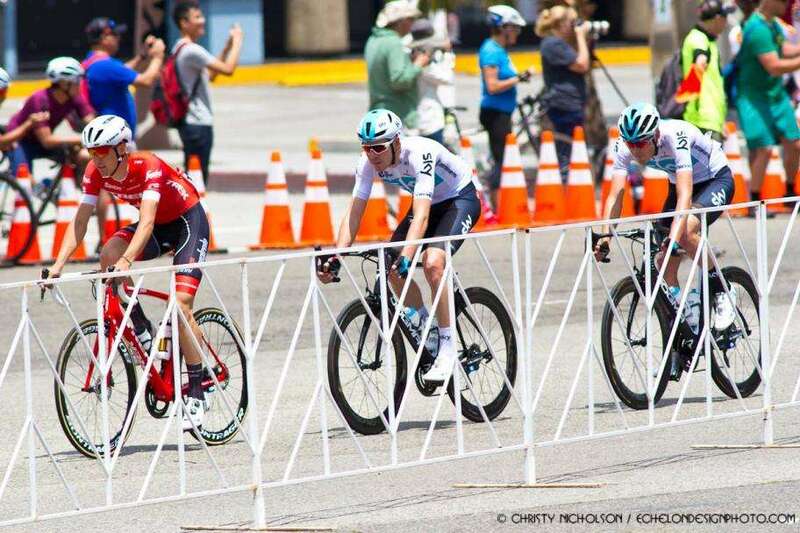 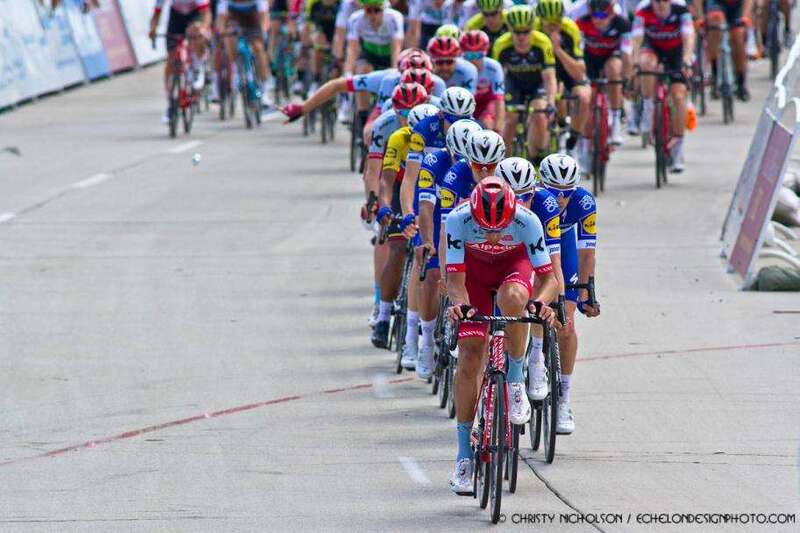 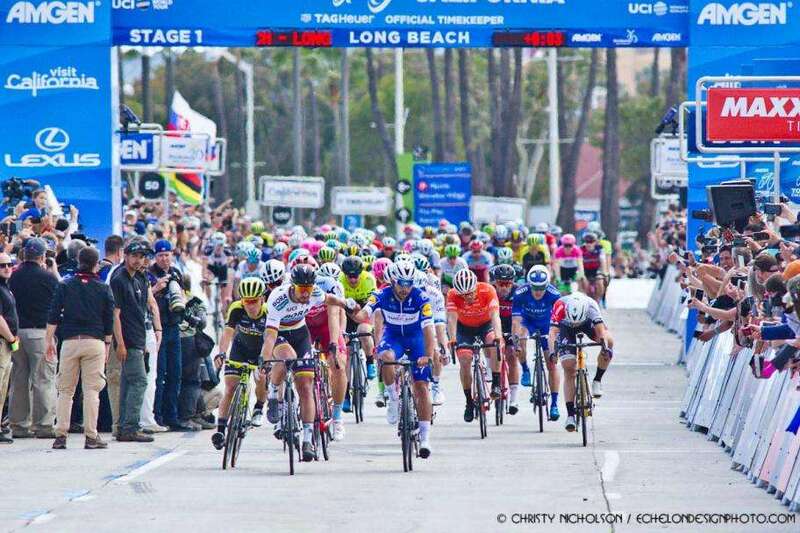 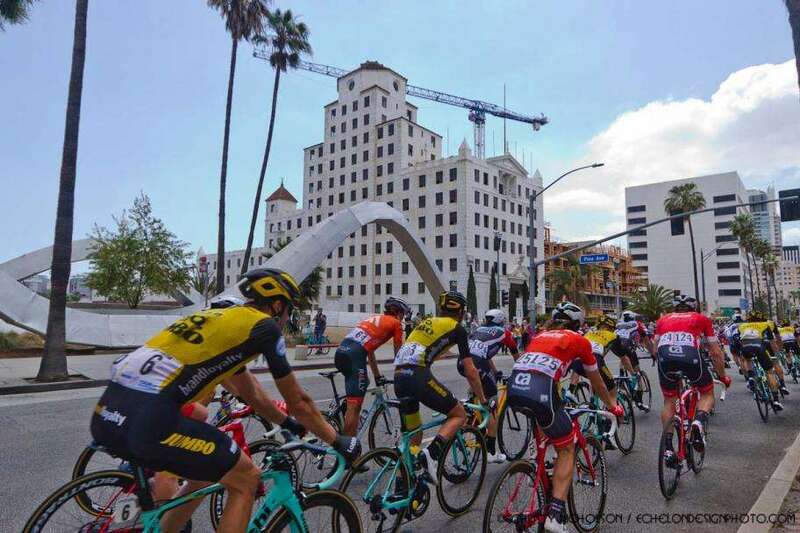 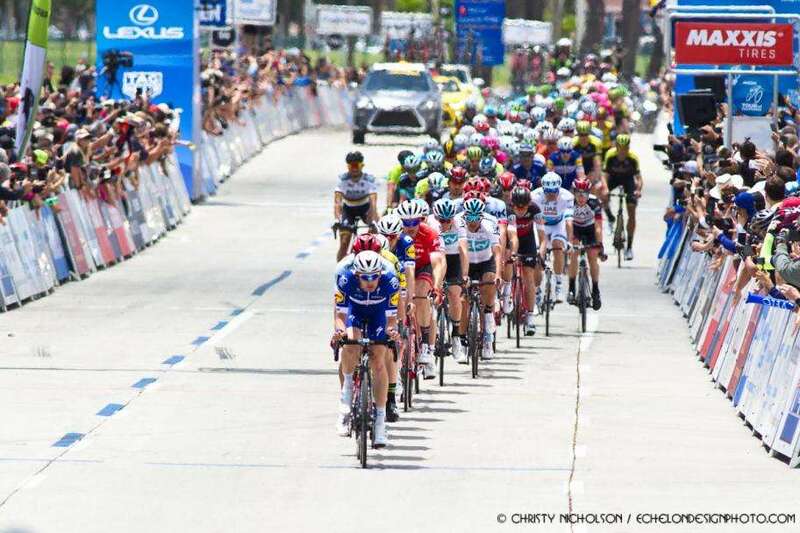 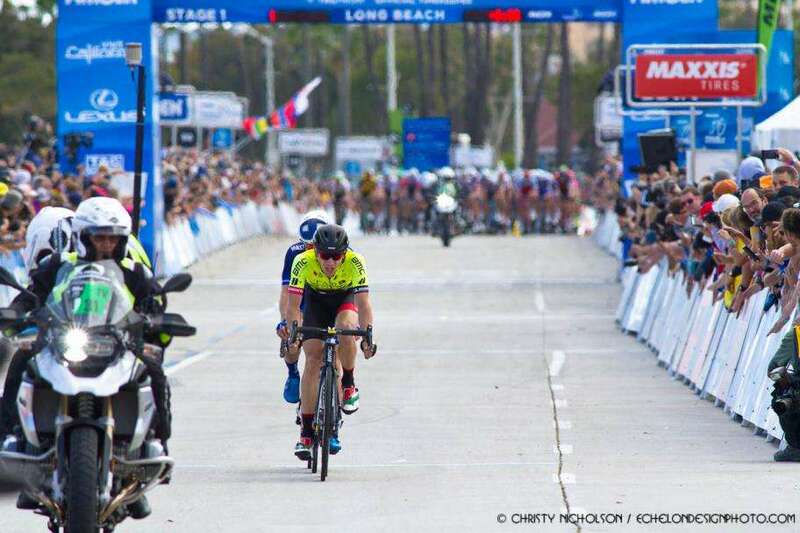 The Amgen Tour of California organizers have announced the 13 Host Cities selected for the 14thedition of America’s premier professional cycling stage race set for May 12-18, 2019. 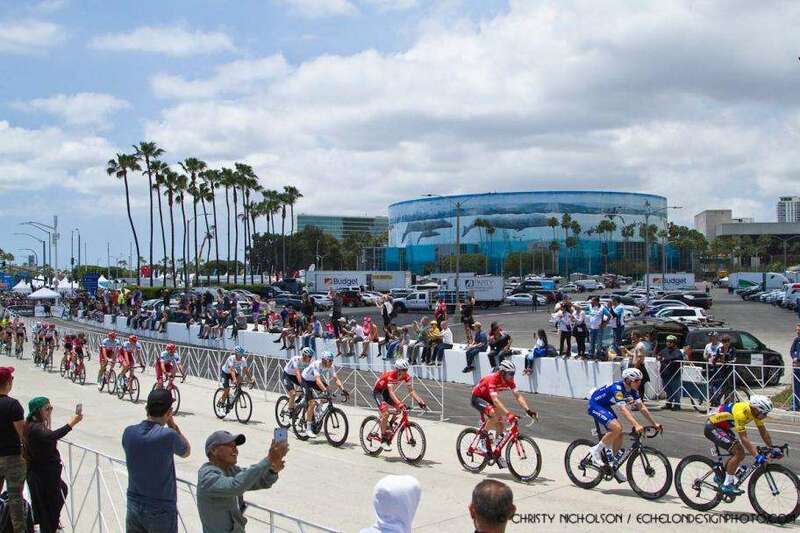 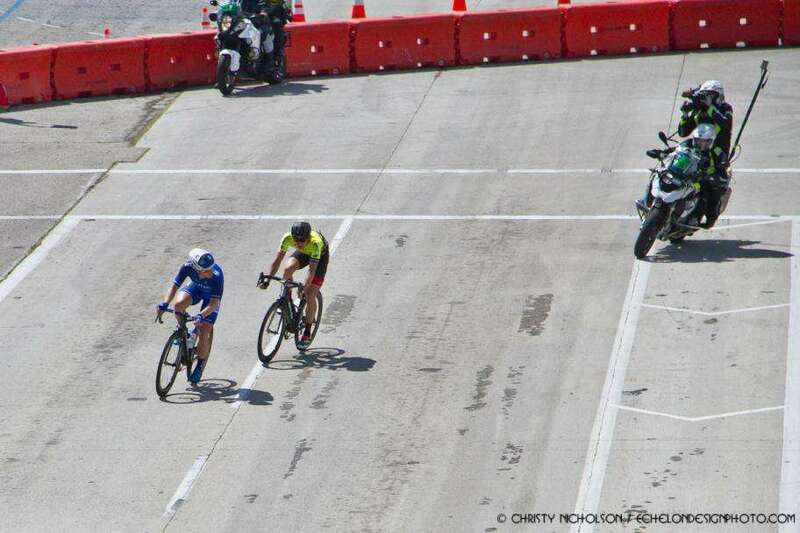 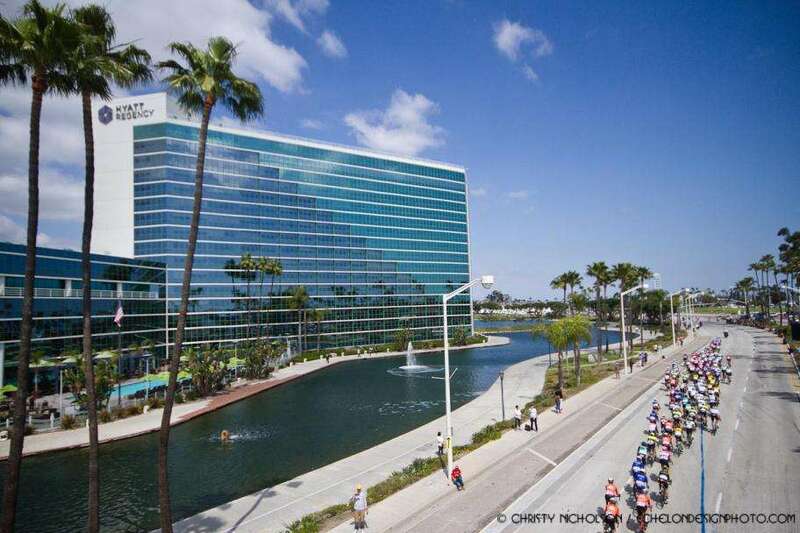 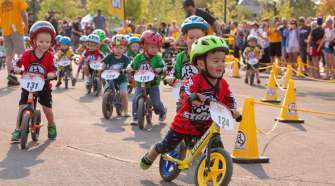 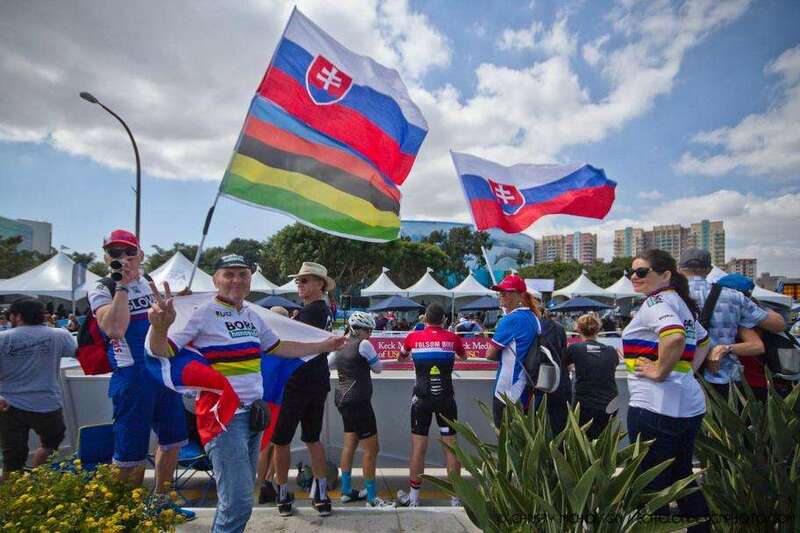 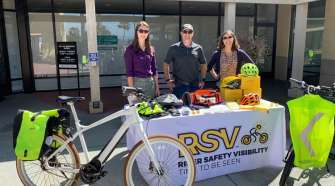 Throughout seven stages over seven days, the world’s elite cyclists will contest more than 750 miles of roadways, highways and coastlines from Sacramento to Pasadena. 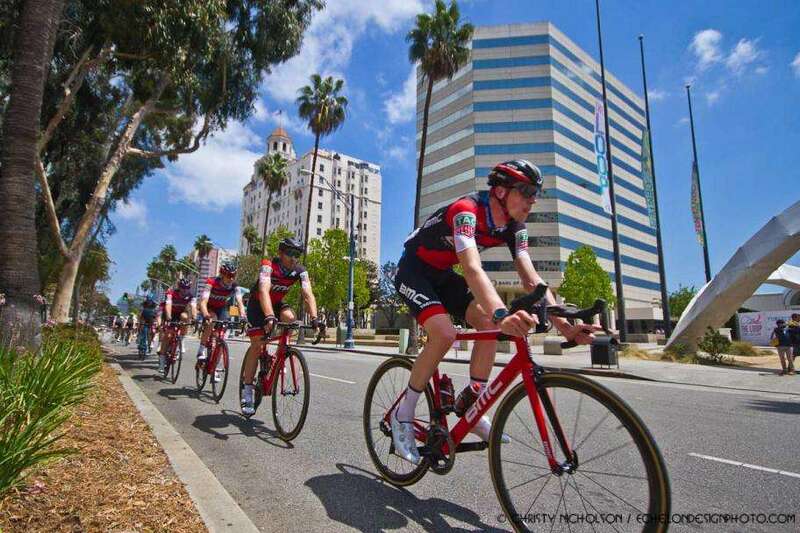 Visit the American Red Cross to donate today.